We’ve been studying insects lately. One thing we have learned is that insects have specific anatomy that is part of what make them insects. For example, all adult insects have six legs and three main parts to their body – a head, thorax, and abdomen. 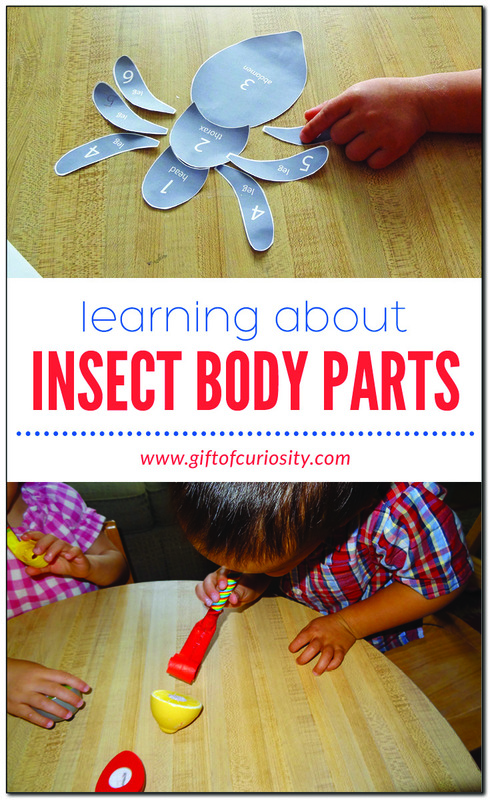 In order to help QBoy and XGirl learn about insect anatomy, I created a game to reinforce these main insect body parts. You can download your copy of this game at the end of this post. 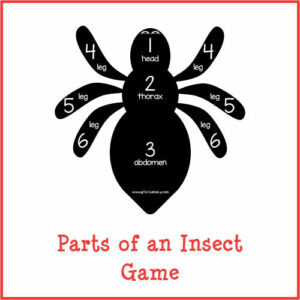 The Insect Body Parts game involves building an insect part by part, with each part corresponding to a number from 1 to 6. 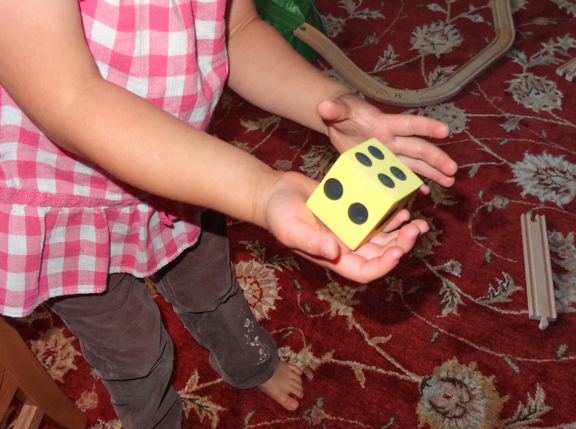 To play the game, my kids took turns rolling the dice. 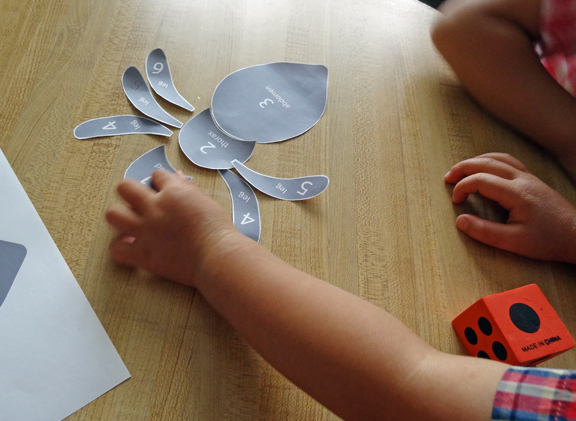 Then, according to the number on the dice, they selected a body part and added it to our insect. After we finished building our insect, we took a look at our model butterfly from our Butterfly Life Cycle Stages Characters set to compare the butterfly’s body to the generic insect body from our game. Of course, while adult insects all have the same main body parts, they differ in other ways. When we raised our butterflies, we were fascinated to see the butterflies using their proboscises – their slender, tubular feeding and sucking organs – to eat the fruit we had provided to them. The proboscis works quite a bit like the blowing toys I remember receiving as party favors when I was little, so I picked some up at the store for the kids to play with. We all decided to be butterflies, and XGirl passed out a piece of fruit to all of us. 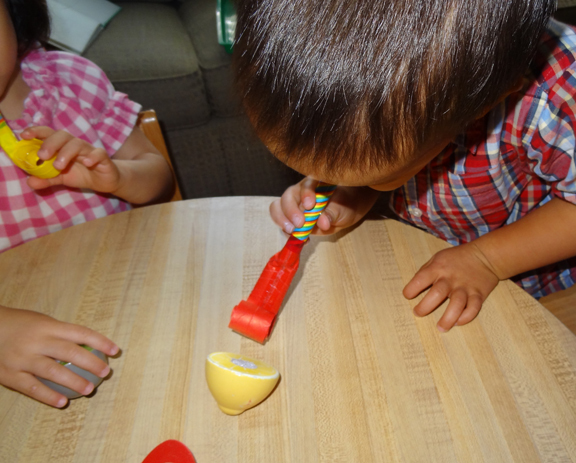 Then we all used our proboscises to “eat” our fruit. 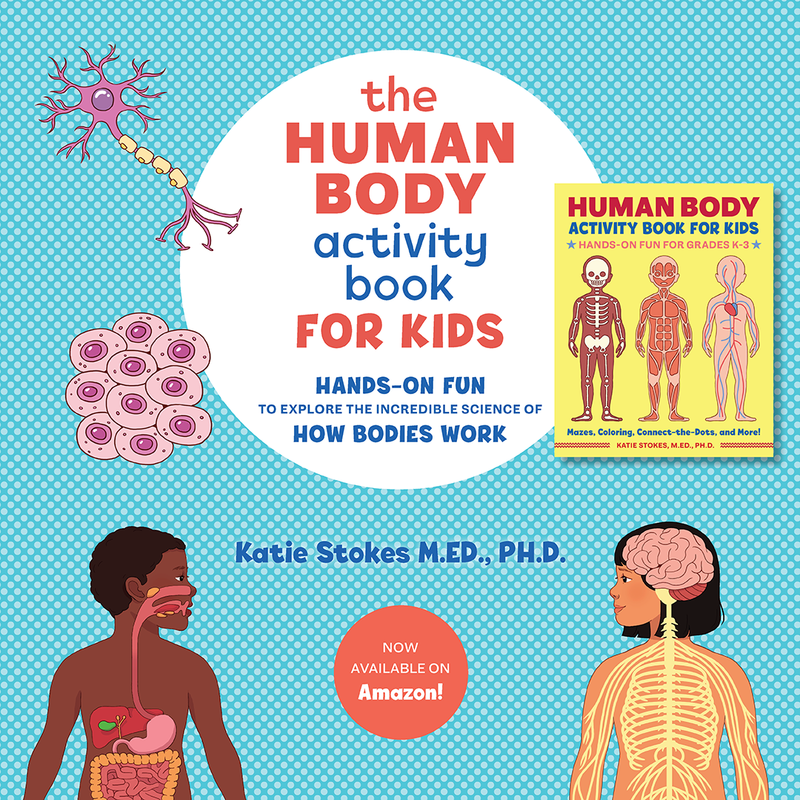 The kids had so much fun with this! Want a copy of my Parts of an Insect Game? 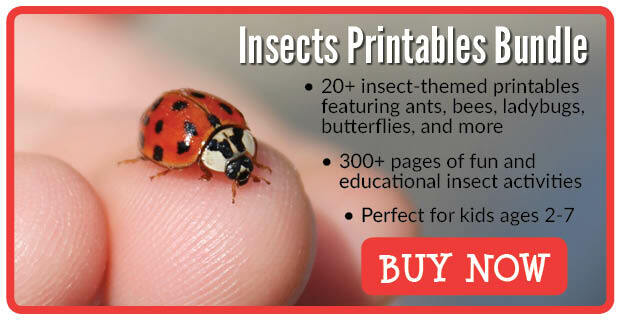 For more resources, printables and activities related to insects, please see my insects unit study page and my Insects Pinterest page. Looks like an extra educational version of the game Cootie. Nicely done. 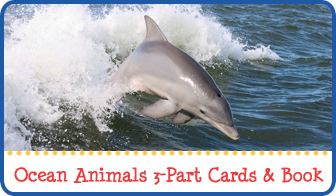 Thanks for linking to Hobbies and Handicrafts. I love this idea!! Puzzles and games are both so good for children!! 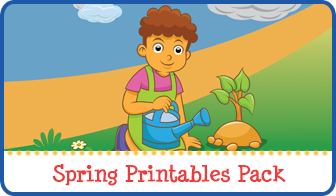 Thanks for sharing your printable and for linking up at Teach Me Tuesday at Preschool Powol Packets! 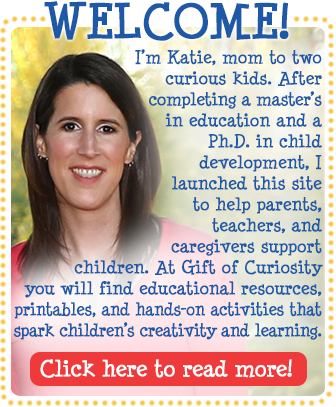 This is awesome, Katie … so fun and creative! Thanks for linking up with Montessori Monday … and thanks for generously sharing your free printable! I featured your printable as the Free Printable of the Day at the Living Montessori Now Facebook page https://www.facebook.com/LivingMontessoriNow (and on Pinterest). So fun!! I love it. Thank you for sharing at Sharing Saturday!! Your printable reminds me of the Cootie game. 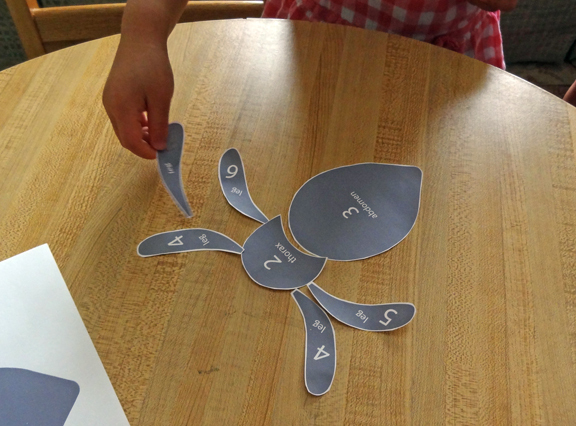 Back when we studied flying creatures we did a very similar game, and the kids loved it. 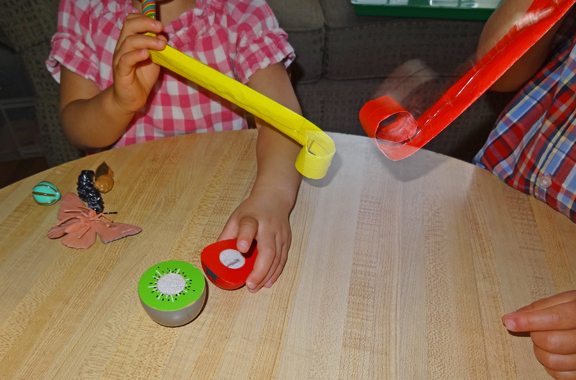 Thanks for linking up to Science Sunday again! I used to play the cootie game when I was little! I love this! I featured you today on the Hearts for Home blog hop! Cute insect and idea! I am going to trace around my copy and then photocopy the traced lines. 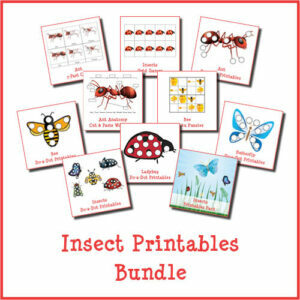 My pre-preschoolers will then color their insects, cut out on the lines and then play your dice game. 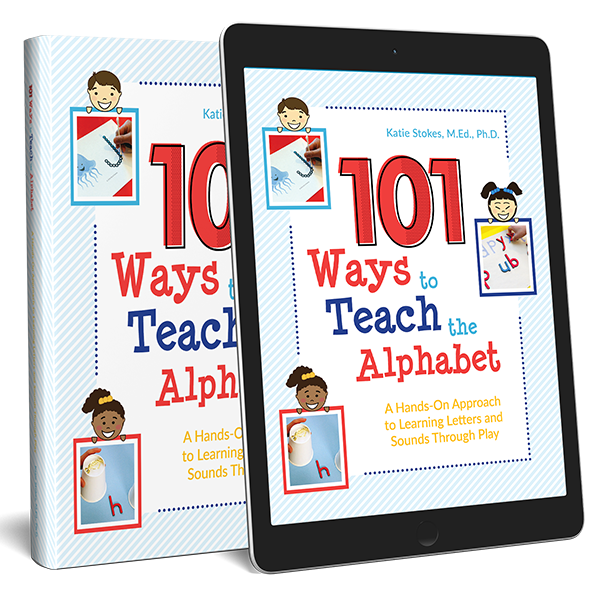 This both saves on printer ink and personalizes it for the kids.